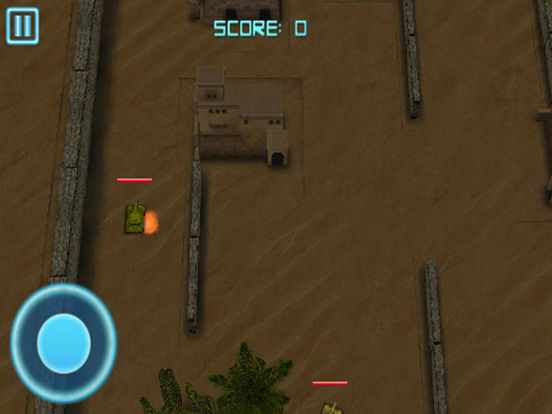 Tank Wars HD is a 3D tank shoot game, you need kill all enemy tank for protect your base. 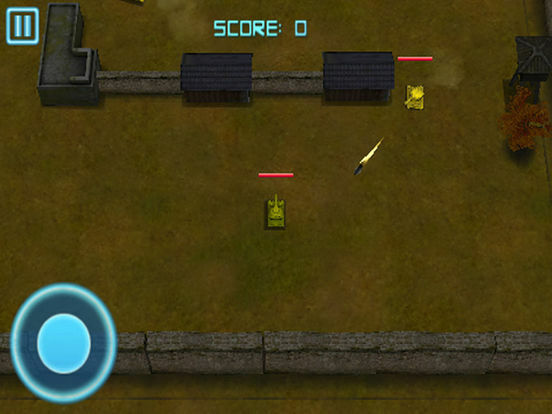 If you love tank shoot game, you must try this game! Shooting Range 3D - Free police shooting games! Shooting Range Simulator - Free shooting games! Tower Defence - Free tower defence and defense games!